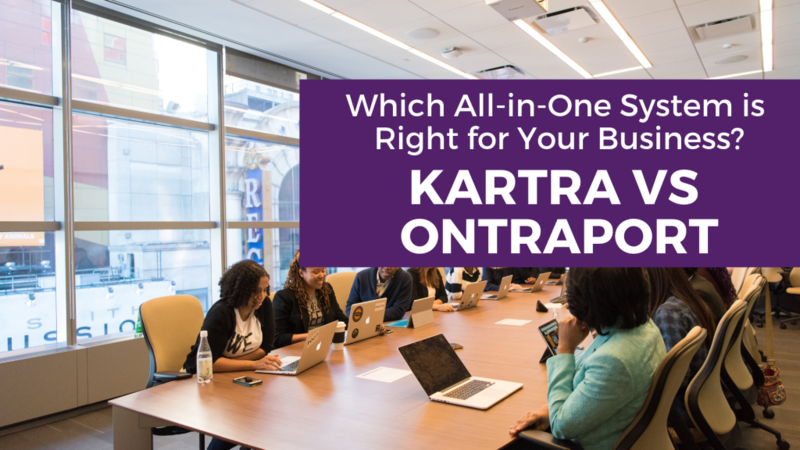 Kartra vs Ontraport: Which All-In-One System is Right for Your Business? If you've landed on this page you're likely doing your research on Kartra vs Ontraport… and which one is best for your business. Maybe you're an Ontraport user considering a new platform, or maybe you're new to both platforms and weighing out which software will work best for your business. Or maybe you saw Kartra's slick marketing and just had to know more (like me ;)! Either way, you're in the right place. Spoiler alert… I'm a big fan of both Kartra and Ontraport. In fact, I run Marrs Marketing using Ontraport and when Kartra launched I even considered making a switch – Karta is that good. I'm going to give you a full, unbiased breakdown of both platforms – the good, the bad, the ugly – so that you can make the decision about which software is the right fit for your business. When it comes to pricing, let me be blunt – Kartra is the less expensive option. Kartra gives you more contacts for less money. For simple comparison purposes, look at Ontraport's Plus account ($147/month) vs Kartra's Starter Account ($99/month). (NOTE: I excluded Ontraport's Basic account – $79/month – because it is missing several features including membership site functionality and payment processing so doesn't meet the basic criteria of an all-in-one platform, and isn't a viable option – in my opinion). With the Kartra account, you can have up to 12,500 contacts vs Ontraport's 2500 contacts. That's a BIG difference. And to move up to the next level of Ontraport (10,000 contacts) you're looking at a major jump in price… once you hit your limit of 2500 contacts your monthly cost doubles to $299. I should note that Ontraport's pricing includes unlimited email sends which is a BIG deal as most email marketing companies charge $100/month for every additional 100K emails you send. 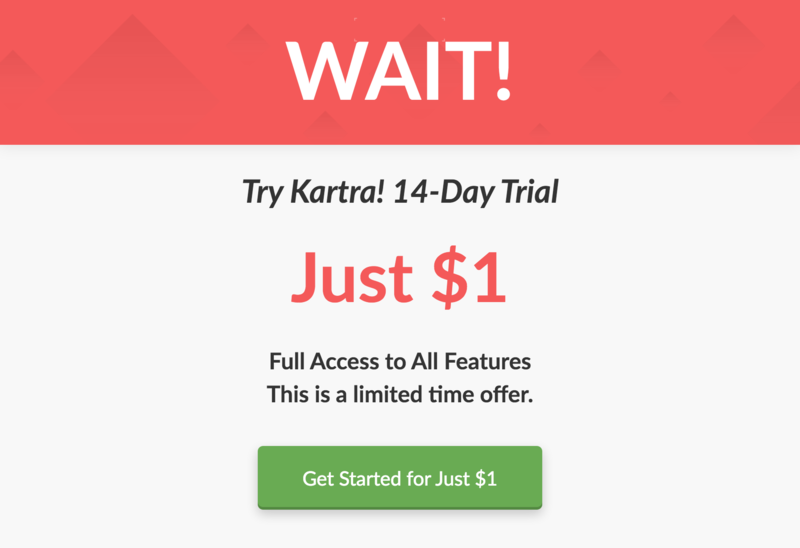 So if you have a list of 12,500 and send more than 10 emails a month, you may want to chat with Kartra to find out how much it's going to cost to send additional emails (that pricing information is not available on their site). Since Kartra gives you more bang for your buck (particularly in the lower tiers), Kartra wins on pricing. Both Kartra and Ontraport have a powerful built-in email function that allows you to do some really cool things when it comes to automation. On the surface, they're somewhat similar when it comes to automating an email series (called Sequences in Kartra and Campaigns in Ontraport). Both are drag and drop visual builders, meaning you see a flowchart of the process your prospects will go through. Kartra's email editor is very basic… no templates. So if you love a platform like MailChimp that you can easily make match your brand – you're not going to be a fan. That being said, if you're a direct response marketer who likes clean, simple emails that look like they're coming from an actual person, Kartra mail is perfect. Ontraport has the best of both worlds; if you love a visually appealing newsletter template, you can choose Ontramail's prebuilt templates (or create your own using Ontraport's drag and drop email designer). Or if you prefer a more basic direct response approach like I do, you can use their basic HTML editor. I should note, both platforms are capable of SMS text message marketing which can be incorporated into your automation as well. Ontraport takes it a step further and you can also send postcards to your prospects, ping URLs (nerdy but awesome if you're into that sort of thing), create fulfillment lists, add people to Facebook Custom Audiences etc. Ontraport is an incredibly powerful automation platform so if your business is more advanced (ie you're running a sales team, have a fulfillment house handling orders etc), this is probably the platform you want. On top of that, as an Ontraport customer, you have direct access to their Postmaster – their email deliverability guru. Should you ever run into trouble, he can help troubleshoot and make sure your emails are making it to your customer's inbox. If your business is heavily based on email marketing (eg affiliate marketing) Kartra is more than sufficient. But since Ontraport gives you way more flexibility in the type of emails you can send (as well as the more advanced automation it can perform), Ontraport wins the email marketing section. Ontraport's new page builder is AMAZING. For someone who knows their way around graphic design, it's a dream come true. You have full control over your branding and can save your settings… from fonts to colors, they're all pre-set for you as you build. And if you find a landing page you love, it's unbelievably simple to replicate it in Ontraport. BUT… and this isn't a criticism of Ontraport… their beautifully designed landing page templates were built by graphic designers – not marketers. What this means is you may have to spend some time finding designs you like and trying a few things to get the conversion rates you're looking for. Kartra, on the other hand, is a solid drag and drop builder. It doesn't have nearly the functionality or design flexibility of Ontraport pages, but the pages were designed by marketers (Andy Jenkins, Mike Filsaime, with the copywriting influence of Frank Kern) and I personally feel they have a better chance of converting out of the box. 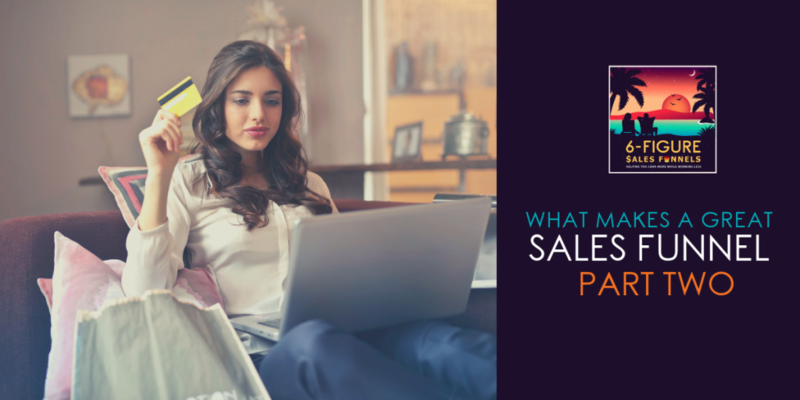 (Note: as of writing I haven't done any sales testing with Kartra pages, but it's my educated guess they'll do better based on what I see working right now). What this means for you is if you have little to no design skill, aren't planning on getting help from a graphic designer and just want something you can easily put together yourself – Kartra will do the trick. So for landing pages I'd say Ontraport and Kartra are tied… Ontraport wins for design flexibility and Karta wins for ease of use. This is where the two platforms have a major difference… first, let's talk about Ontraport membership sites. Ontraport handles membership sites using WordPress, which means you need to have a WordPress site. And you need to know how to build a membership platform (or hire someone who knows how to build one). This also means you need to have a web hosting account (if you're looking for a good one, my favorite is SiteGround). (NOTE: You can build a membership site on Ontraport's hosting, but there are some limitations and I honestly wouldn't recommend it). This is actually a great thing if you're someone who wants a unique, custom membership site as the possibilities with a WordPress membership are endless. It's what my memberships are built with and I love being able to give clients a VIP experience. However, if you want a functioning membership site or online course that's easy to set up, is built directly into the Kartra system – meaning no third-party hosting – and looks good out of the box, Kartra really shines here. While a Kartra Membership site is not going to give you nearly as much flexibility when it comes to the design of your site, it does come with five online course/membership site templates to choose from. And you can customize these with your logo as well as a choice of 15 colors. They could improve on this by allowing you to pick your own brand colors, but as of this writing, you're stuck with the 15 pre-set colors. For this section, I have to call a tie… Ontraport wins if you want ultimate design flexibility, and Kartra wins if you want ease of use and speed of implementation… and can maybe compromise a bit on your branding. Ontraport's affiliate system is okay, but definitely, nothing to write home about. It's somewhat complicated to set up, your affiliates need access to a WordPress membership area to access their affiliate tools, and it doesn't always track accurately. OK let me revise my earlier statement… Ontraport's affiliate system is sub-par. But, as a company dedicated to continuous improvement, they are working on creating a better system that *should* be released sometime in 2019. Right now, if you're relying heavily on affiliates marketing for you, I'd probably avoid Ontraport's system until they have the new one available… it's there and works if you need it, but will definitely create some headaches. Kartra's affiliate system is very robust (which stands to reason since it was built by some of the most successful affiliate marketers on the planet). They've taken care of a lot of details, including the ability to require a W9 form (important for those of us operating US businesses), and PayPal Instant Payments so your affiliates can be paid instantly (as opposed to manually). You can even incentivize your affiliates by paying them for the leads they refer (pay them to build your list as opposed to paying them to sell your products). Kartra wins the affiliate section without question… until Ontraport updates theirs later this year. There are very few SaaS companies who can beat Ontraport's customer service. Every new customer gets 2 hours of included onboarding assistance from their dedicated onboarding team. They also have a HUGE knowledge base with everything you could ever want to know, and a dedicated Facebook user community where you can chat with other users and get help from their support team. That's not to say Kartra isn't good it comes to customer service – you can contact them via chat (during regular business hours I assume – it's not posted), or submit a ticket. They also have a knowledge base and a dedicated Facebook group which is quite active. But thanks to their extended support hours and the ability to actually do a live Zoom call with their support people any time you like, Ontraport wins the Customer Support section hands down. So, Which Company is Right for Your Business… Ontraport or Kartra? There are a lot of factors that go into choosing the right CRM for your business, and you definitely want to give it some serious thought before moving your entire operation to a new platform. This was something I weighed and made the decision that Ontraport is still the right fit for my business. I adore their customer support and know that as a company that is always innovating, and feel confident their platform will grow with me as I continue to scale my business. Some of these benefits are less tangible, but at the end of the day were very important to me. If you have an established business that's already set up with Ontraport – stick with Ontraport. If you have a business that has any level of complexity (sales teams, multiple users, or you want very in-depth tracking) – stick with Ontraport. If you have a newish business currently duct taped together across half a dozen platforms (email autoreponder, landing page creator, payment processing, membership site software) and want to keep costs low – consider Kartra. 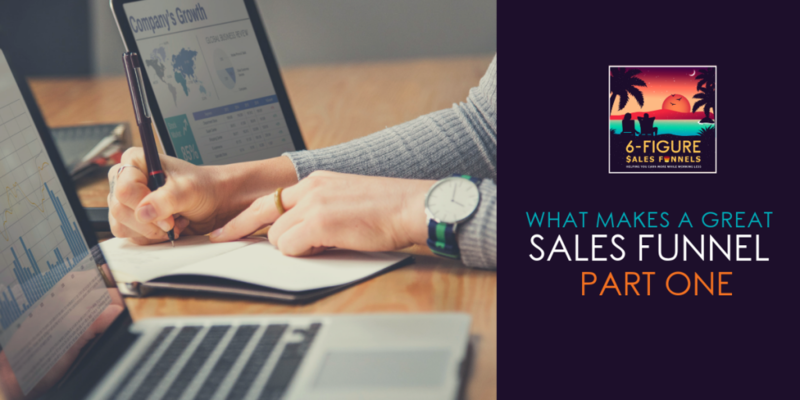 If you have an established service-based business where you're the sole provider and have a very simple sales funnel – consider Kartra. What I will say, is that if you have a business and are still stringing together a bunch of software… it's time to upgrade to an all-in-one platform. Trust me, an all-in-one CRM platform will save you time, money, and frustration. Dawn Marrs is the founder of MarrsMarketing.com. She is an Ontraport Certified Consultant and specializes marketing automation and membership site strategy. Dawn's passion is helping service-based entrepreneurs create automated systems to create more profit and more time freedom. 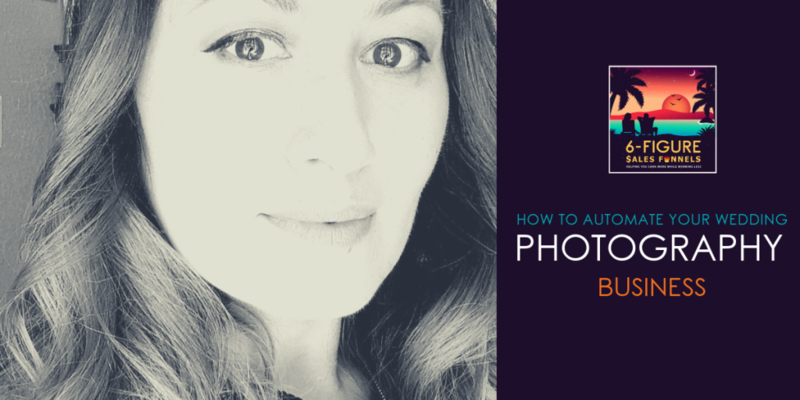 Great article – thanks Dawn this really broke down the important things to consider! © 2018 Marrs Marketing. All Rights Reserved.